Departing Folly Bridge in Oxford city centre we travel upstream passing quaint residential suburbs before reaching Binsey and majestic Port Meadow. These areas of unexpected natural beauty have inspired the work of Oxford's best loved literary icons including Lewis Carroll, C S Lewis, Evelyn Waugh and Gerard Manly Hopkins. 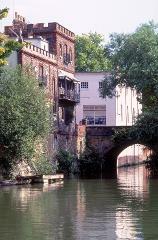 These sights are off the tourist trail but represent some of Oxford's most beautiful and intriguing scenery. 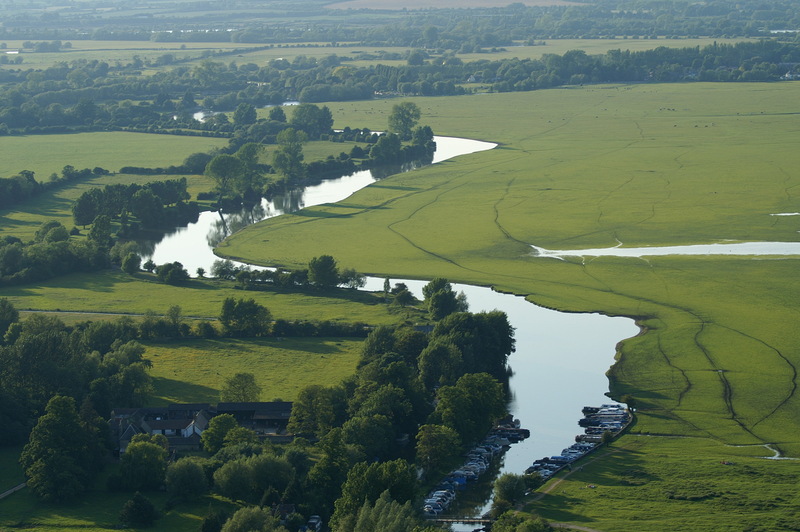 Port Meadow, a vast area of common land, has remained little changed since prehistoric times and supports plants and bird-life in abundance. At the top of Port Meadow is Godstow. Godstow was the ultimate destination of Alice Liddell and Lewis Carroll when they followed an identical route to our trip while composing 'Alice's Adventures in Wonderland'. 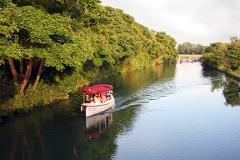 It is also the site of Trout Island, an inspiration for stories of the land of Narnia. As we return to the city centre our downstream route takes us past iconic Oxford scenery including Christchurch Meadows and College, the University Regatta Course, the College Boat Houses and Folly Island. During the cruise your skipper will offer a little of the history of these famous reaches of the river and will be happy to respond to any questions that you might have. Private versions of this cruise are available on any day (a surcharge applies for groups of less than 8 people). This cruise operates between April and October.